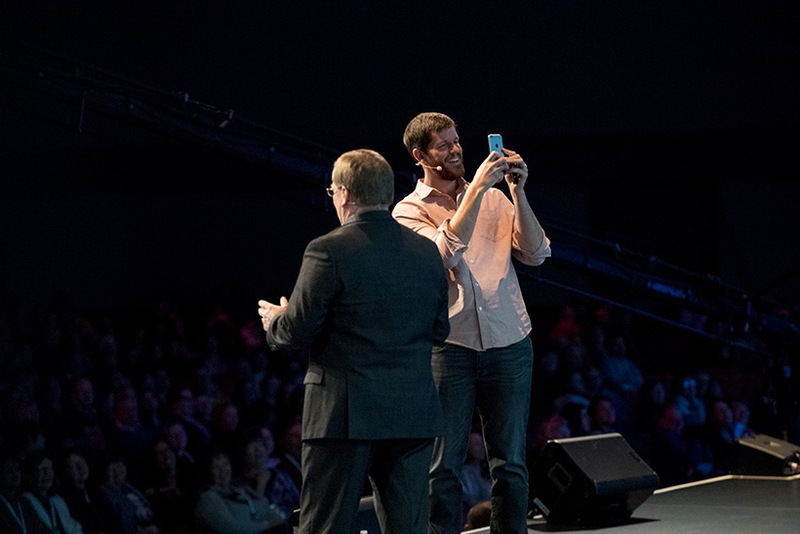 Internationally acclaimed photographer and storyteller Brandon Stanton, founder of the popular Humans of New York photoblog, inspired RootsTech attendees today as he spoke of the importance of personal connections, listening, and friendship. 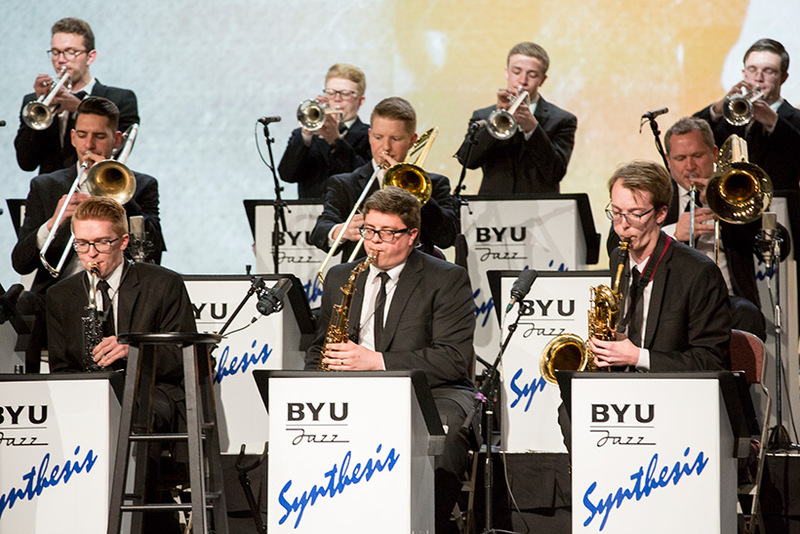 The BYU Ballroom dance team and Synthesis, an award-winning jazz band from BYU, wowed conference attendees with their stunning performances this evening as they danced the night away to 1940s era music to celebrate the greatest generation. 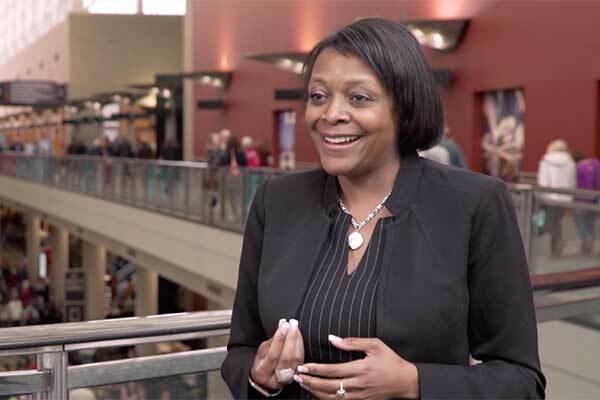 Friday’s general session begins at 8:30 a.m. MST. Scott Hamilton, former Olympic figure skating gold medalist and popular television broadcaster, will be the featured keynote speaker. Hamilton has an inspiring message of the importance of family support you won’t want to miss. Doors will open at 7:30 a.m. If you haven’t already, be sure to check-in and receive your conference badge and other materials. Check-in is located in the south foyer. Friday’s check-in hours: 7 a.m. to 6 p.m.
Daily breakout sessions are offered at 11:00 a.m., 1:30 p.m., 3:00 p.m., and 4:30 p.m. View the full schedule on our website or in our mobile app. 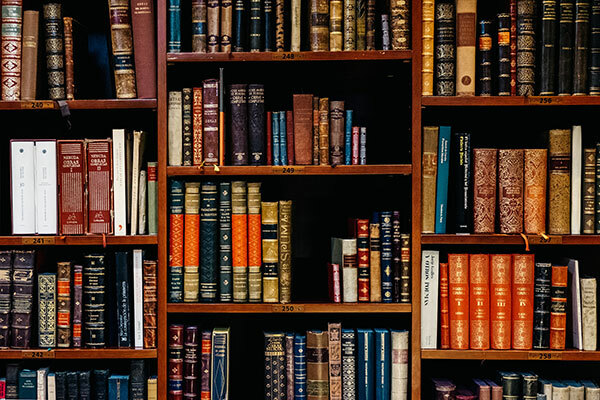 Regina Mason, who recovered a forgotten, yet precedent-setting, memoir written by her great-great-grandfather, William Grimes, who authored the first fugitive slave narration in U.S. history will be speaking about her efforts to trace Grimes’ steps and publish a new edition of her ancestors work. This event happens in room 355B from 5:30-7:30 p.m. MST. The Expo Hall will be open on Friday from 9:30 a.m. to 7:00 p.m. MST. Make the most of your conference experience by downloading the official conference app. The app allows you to build your personalized agenda, download session syllabi, and even find your way around the Salt Palace. Download for iOS here. Download for Android here.